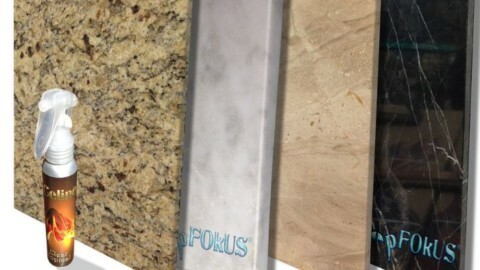 Reasons Why You should Seal Your Grout with a Quality Colored Epoxy Grout Sealer? Why it’s Important to Seal Your Grout? Grout renders a very neat and well-maintained look to your flooring. It is not only decorative but also protective. Grout is a mixture of sand and cement which is filled in the void between two tiles to join them. This grout tends to come off after some time if not sealed properly. A good grout sealer should not be bulky else it will ruin the surface completely. 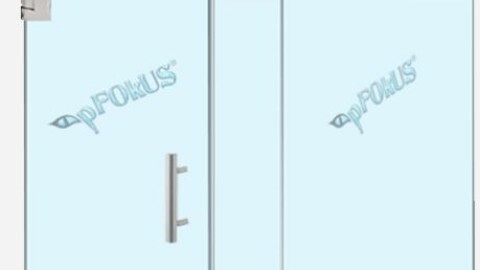 Keeping these points in mind, pFOkUS has come up with a high-grade grout sealant named Caponi – a colored epoxy grout sealer, which protects the grout and prevents it from wearing off. Why does Grout Wear Off? Many times, people use a low-quality grout for sealing their tiles. A low-quality grout is a mixture with more water or poor quality of cement. This hardens in small chunks and wears off. Sometimes, if the underlayment was not installed properly, the grout comes out. 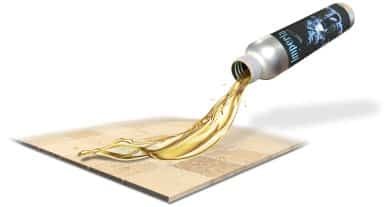 This is a common issue with most tiles and many people resort to re-grouting because they are unaware of other innovative and breakthrough solutions which offer a permanent fix. What are the Problems with Re-Grouting? When people resort to re-grouting, they often find a color mismatch in their tiles which makes it obvious to the onlooker that the surface has been restored. Re-grouting is also not a permanent solution as it will eventually wear off again. 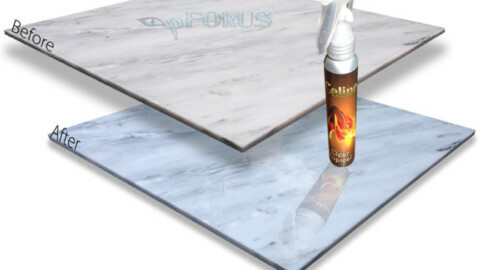 To avoid all these issues with grouting, we have made Caponi which is an epoxy grout sealer. When you don’t seal your grout with a good sealer, it soon cracks or wears off, giving a dirty and un-maintained appearance to your flooring. The area from where the grout has cracked stores water, making it stagnant. Stagnant water is an excellent breeding ground for mold, fungus and mildew. Grout is porous by nature as it is made from sand and cement. If you do not seal the grout, it absorbs dirty water, leading to mold and mildew formation. Mold and mildew, if not cleaned immediately, lead to eye problems, runny nose and other respiratory problems. An unsealed grout becomes discolored and stained giving a blacking appearance to your tiles, thereby ruining the look of your costly tile. If the grout has worn off completely, the tiles can come off loose without the presence of a good joint between them. This can be very dangerous to someone walking barefoot on the flooring. Before you use Caponi, we recommend you to use our other innovative products to give you a thoroughly cleaned and prepped up surface. 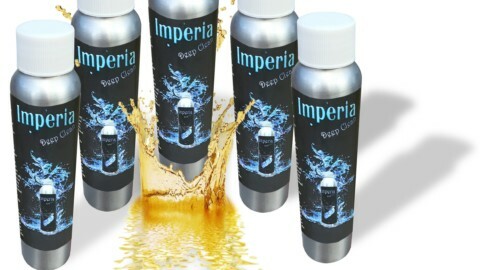 Imperia Deep Clean is a wonderful tile and grout cleaner. 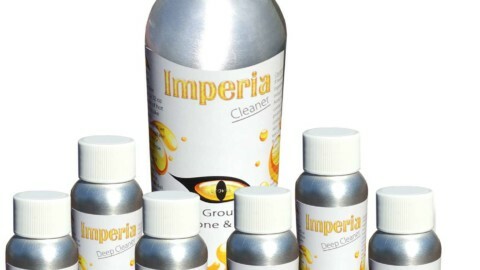 It is a deep soaking cleaner which penetrates the surface of the stone, knocking of stains, mold and mildew at the root level. 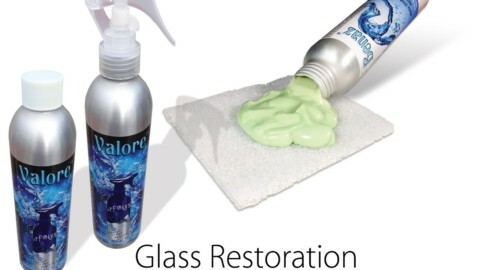 It is also quite effective on ceramic and porcelain for removing the toughest stains and etching. Caponi is our colored epoxy grout sealer, which is available in 40 different colors. These colors are mostly earthy and neutral tones found in tiles. Caponi has a durable titanium base which does its work in just a single coat. It is a pigmented grout sealing system that is built on a rock-solid 2-part solvent titanium resin/epoxy foundation. It is made in such a way that it can cover all grout in just one coat. 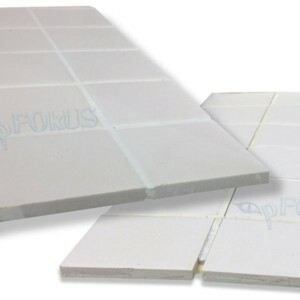 It is suitable for sealing both sanded and unsanded grout. Celine is our powerful tile and grout sealer which renders a finesse and sheen to your surface after it has been thoroughly cleaned and prepped. 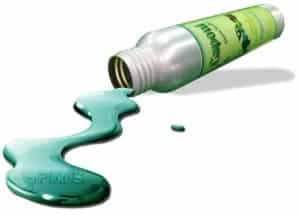 Celine is a clear resin topical sealant which is perfect for polishing your surface. 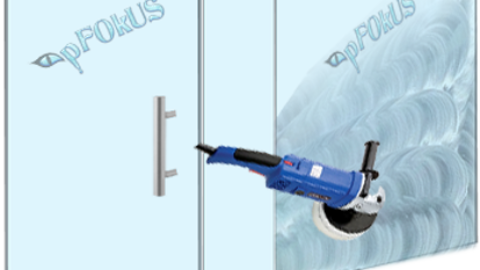 Not only a colored epoxy grout sealer, but you can buy an entire range of sealers and cleaners for your restoration process from pFOkUS. All our products are original and are manufactured after years of research in laboratories. Many of the leading stone restoration companies like D’Sapone rely exclusively on the products manufactured by us. 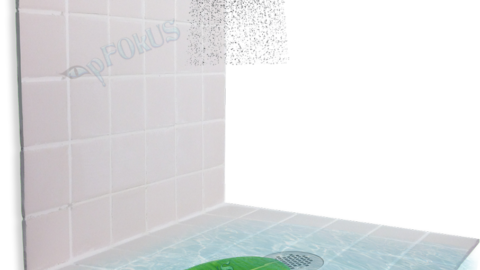 How to Remove Hard Water Dots from Shower Glass Using an Effective Shower Glass Door Cleaner?